More pics and a video here! 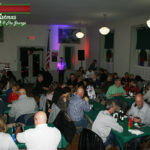 Pogie’s Catering is back at The Grange Hall on Friday night, December 14th for Pogie’s Christmas @ The Grange. 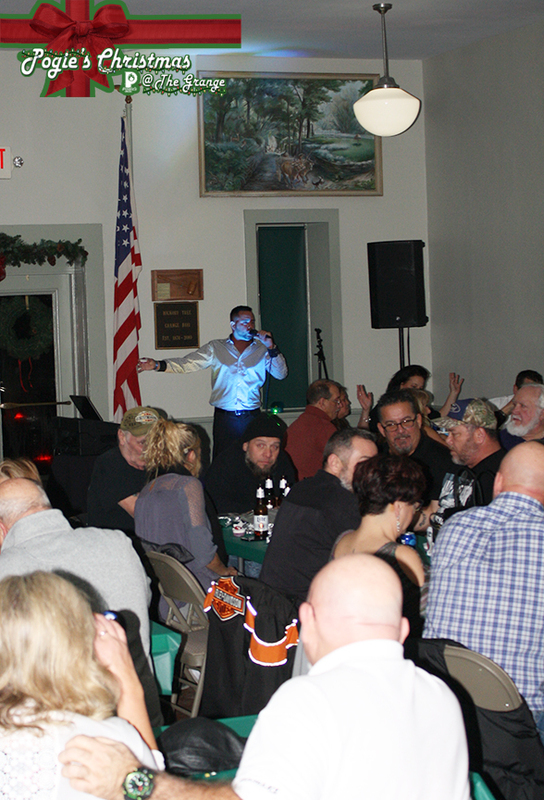 Tickets are advance sale only and can be purchased online or by calling 440-864-4654. 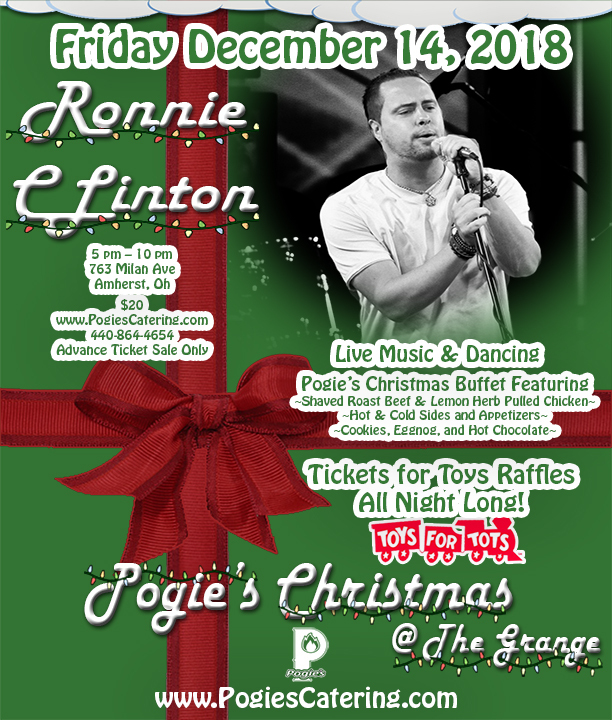 Pogie’s Christmas at The Grange is our chance to give back. 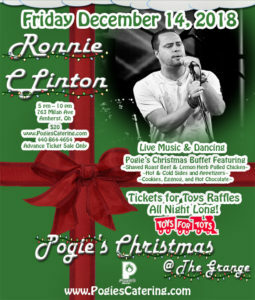 This party hosted by singer, Ronnie Clinton will host Pogie’s “Tickets for Toys” Raffles. 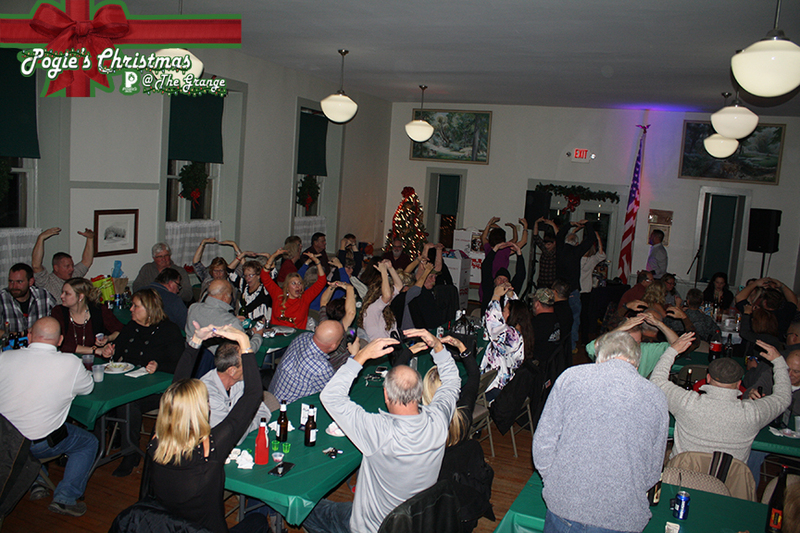 Tickets for the raffles are traded for new unwrapped toys that Pogie’s then donates to Lorain County Toys for Tots. The more toys you bring, the more chances you’ll have to win! We’ll have hot food and live music all night. 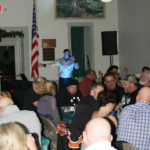 Pogie’s Christmas Buffet and “Tickets for Toys” Raffles will be held throughout the night. 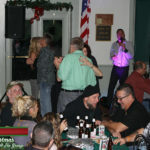 Bring a toy to donate to Toys-for-Tots and get a ticket for the drawings. 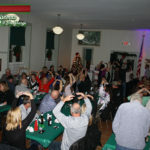 Each toy gets you a ticket and another chance of winning big @ Pogie’s Christmas @ The Grange. Bring a group and come catch up with old friends. 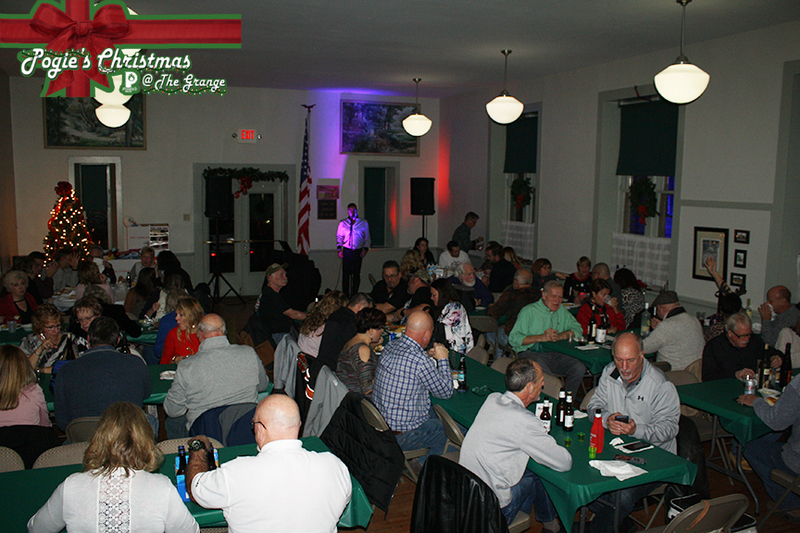 Have dinner and dance the night away as Ronnie Clinton sings the classics at Pogie’s Christmas at The Grange. This event will be b.y.o.b. so get a cooler or a thermos filled full of your favorite holiday spirit and reserve your tickets today. Tickets for Toys Raffles All Night Long! 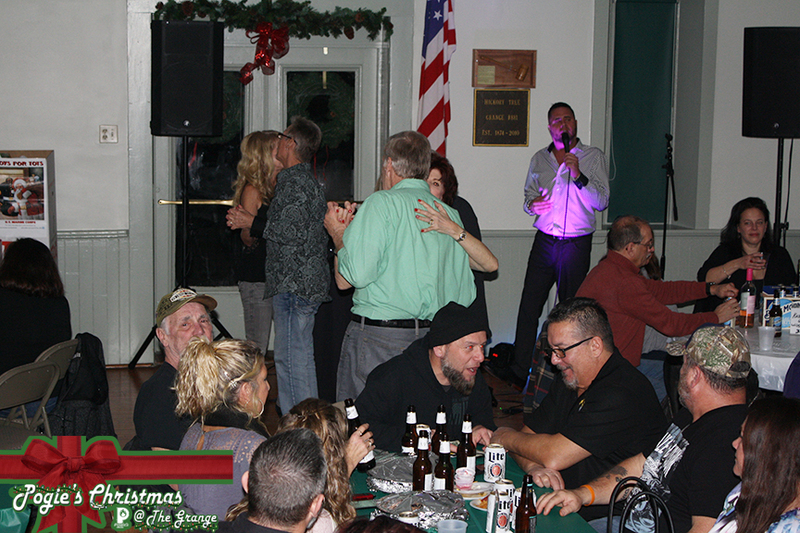 Pogie's Christmas @ The Grange Facebook Page!